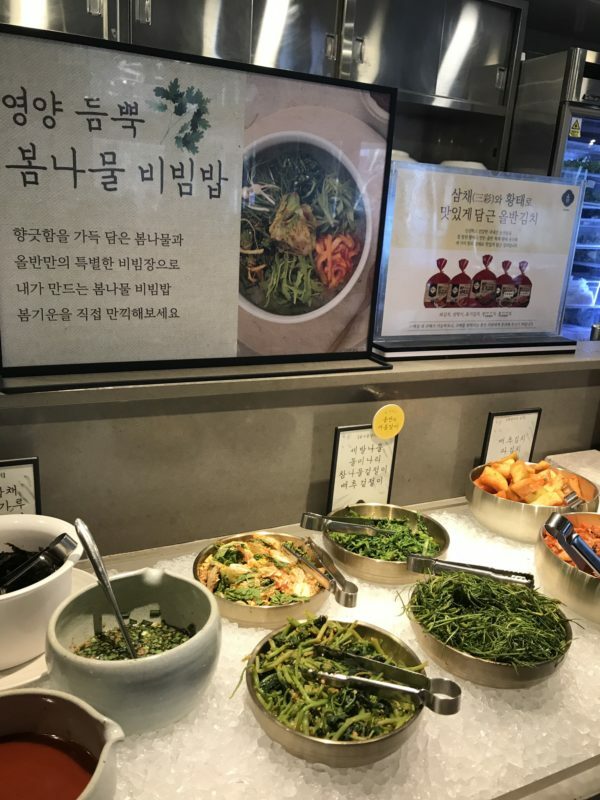 It is a Korean food business developed by Shinsegae Food in consultation with Park Jong-sook, a food researcher who has researched the Korean food market and is inspired by menus from various regions and head houses. 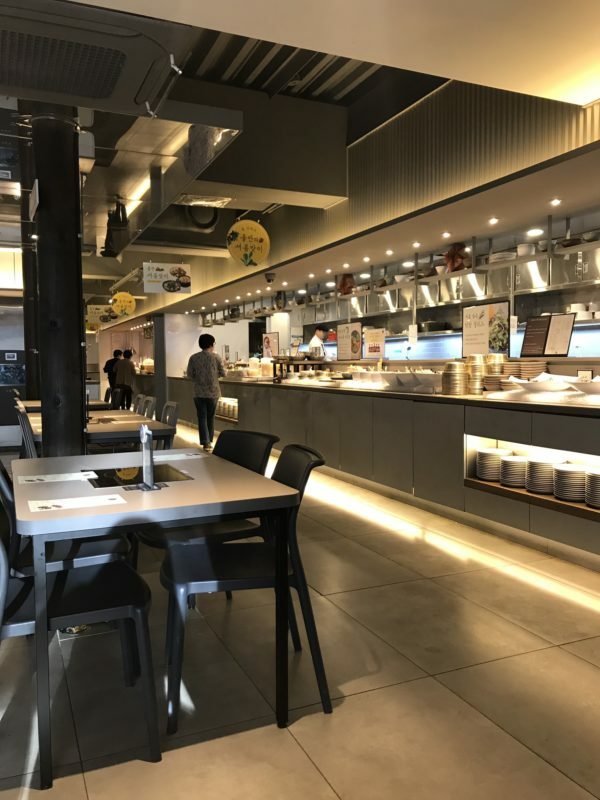 The interior looks nice and clean. 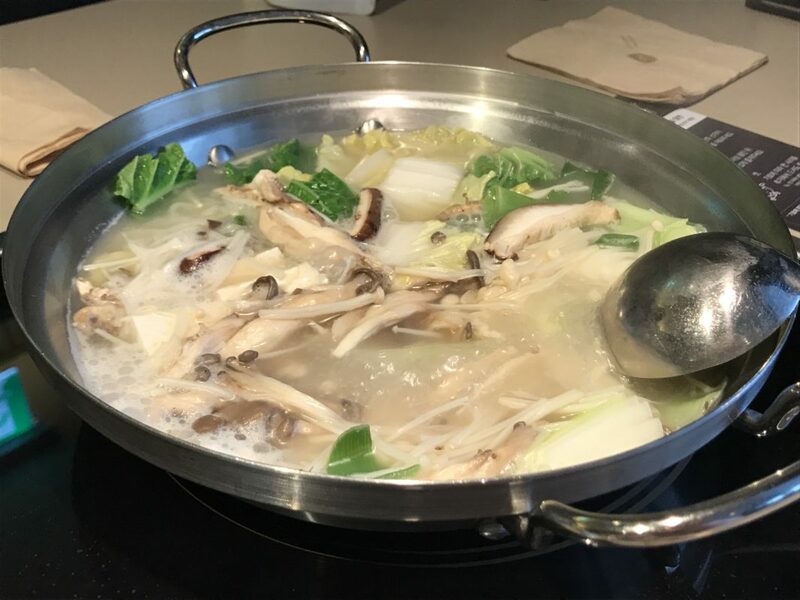 Next, we check what kind of food we could taste~ We could make a veg hotpot. 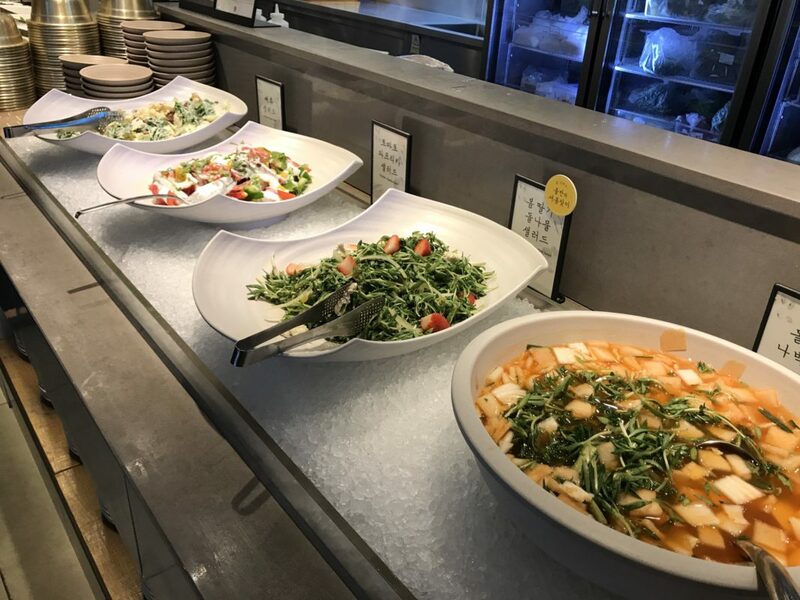 Many salad vegtable choices here make me feel so healthy lol. 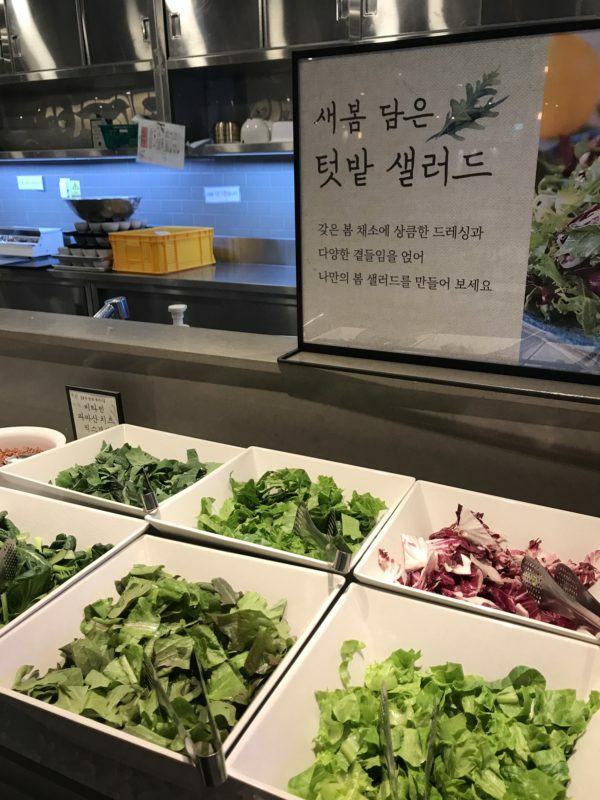 Of course they serve other delicious dishes, besides salad. 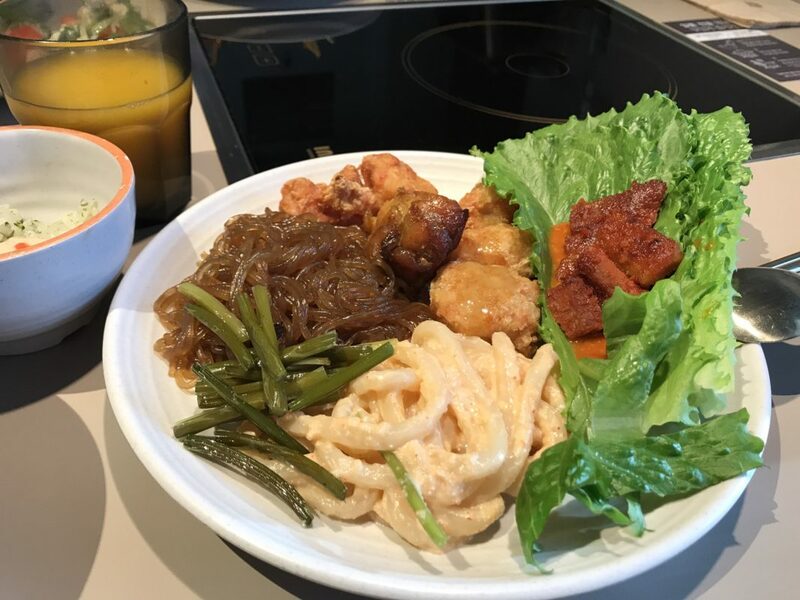 Last, next forget the dessert and beverages. 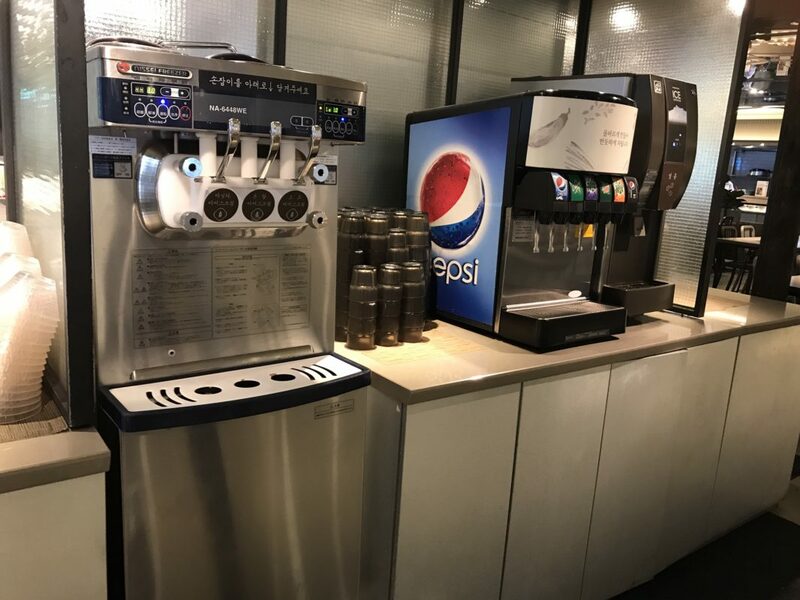 You could have ice cream, soft drinks, coffees.They also serve beers as long as extra money is paid. 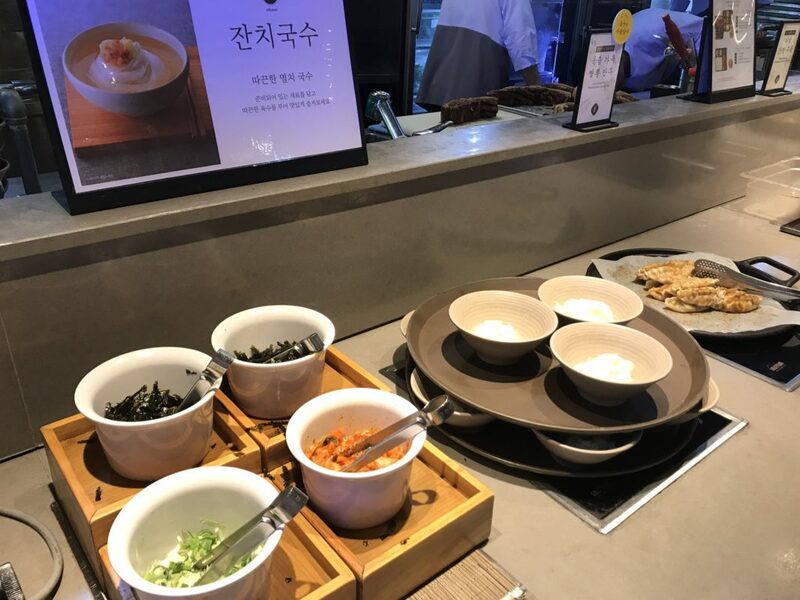 Although Spring is over, next time, you could have another seasonal Korean food here! 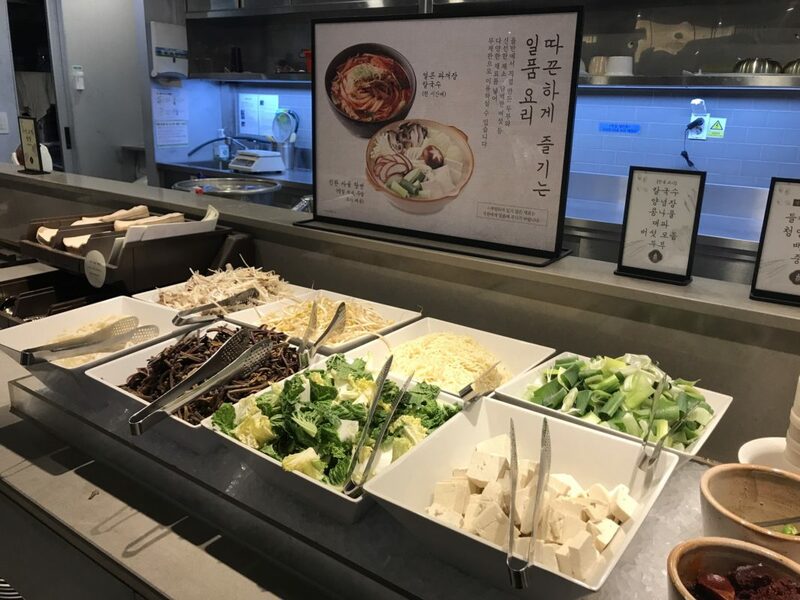 It’s a worth visiting Korean buffet restaurant with friends and family! 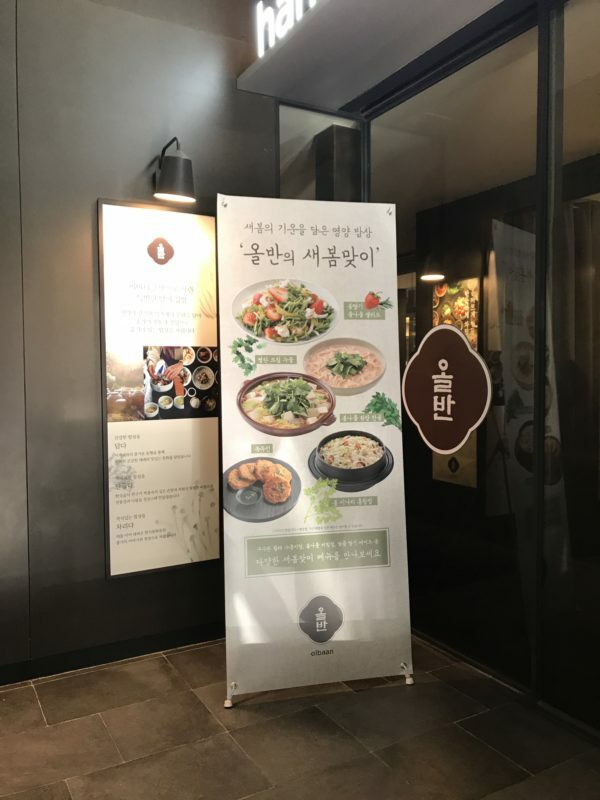 Be sure to check their website to know what are their seasonal menu before visiting. 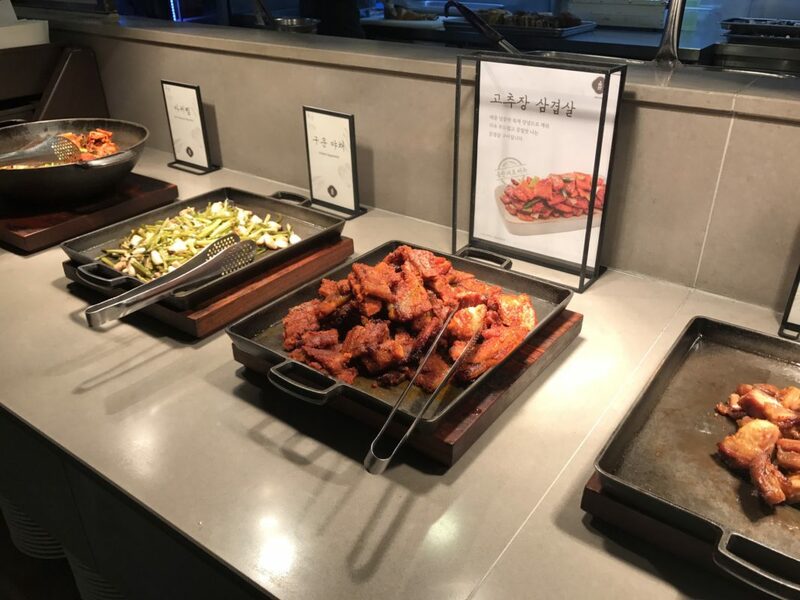 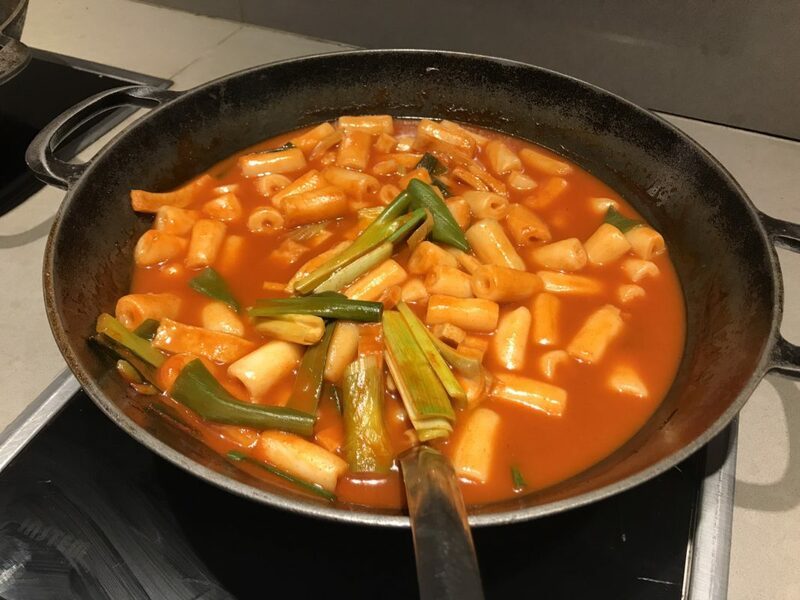 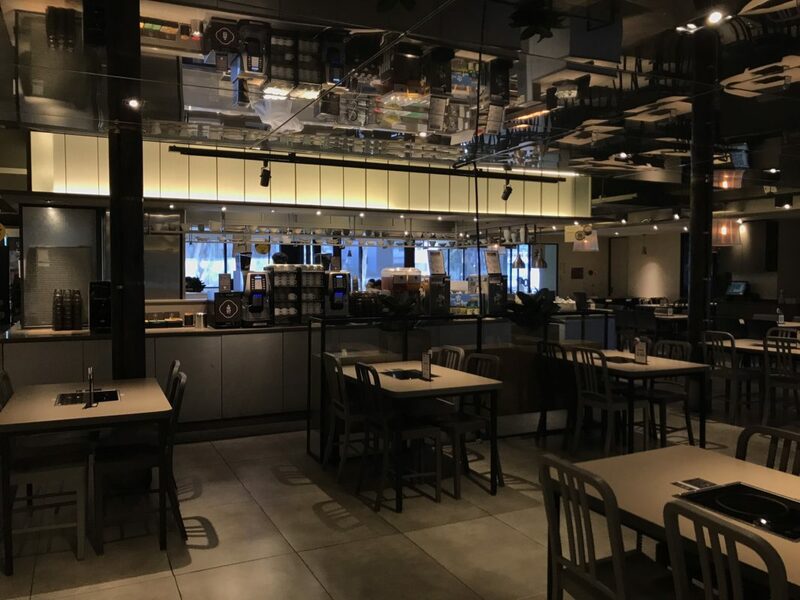 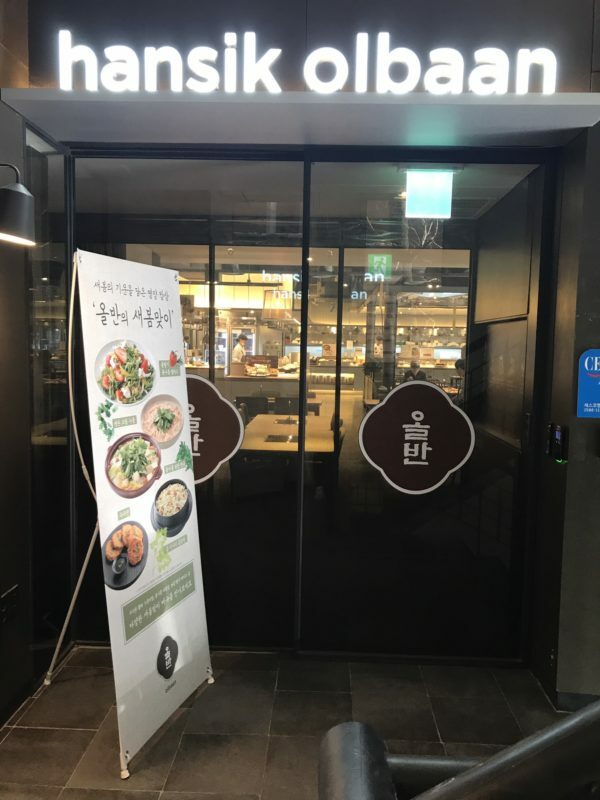 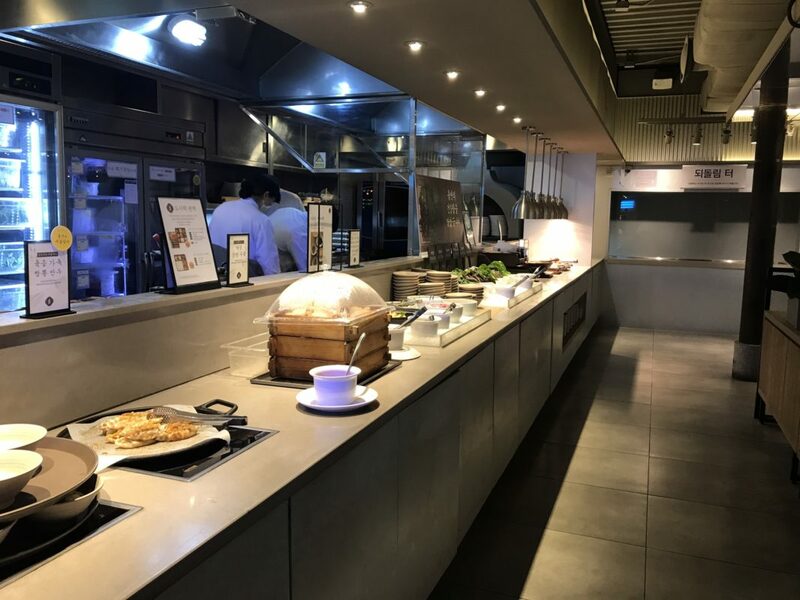 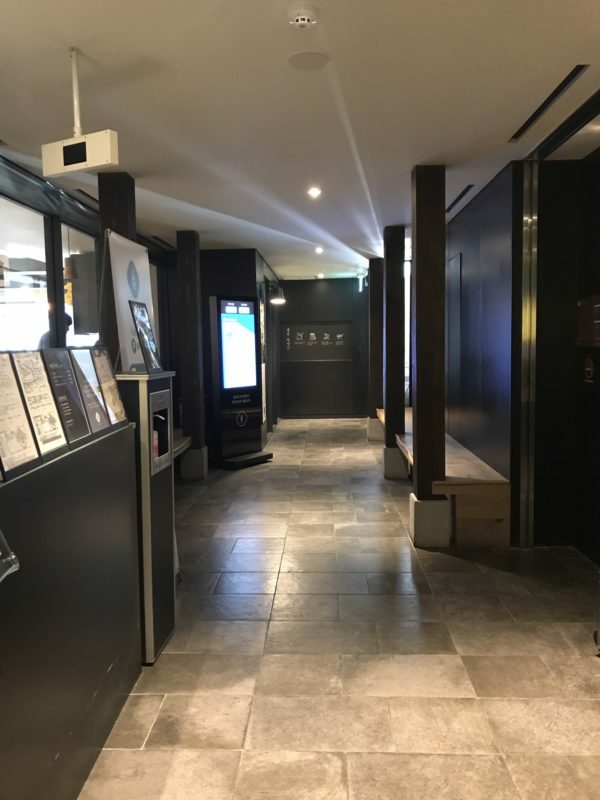 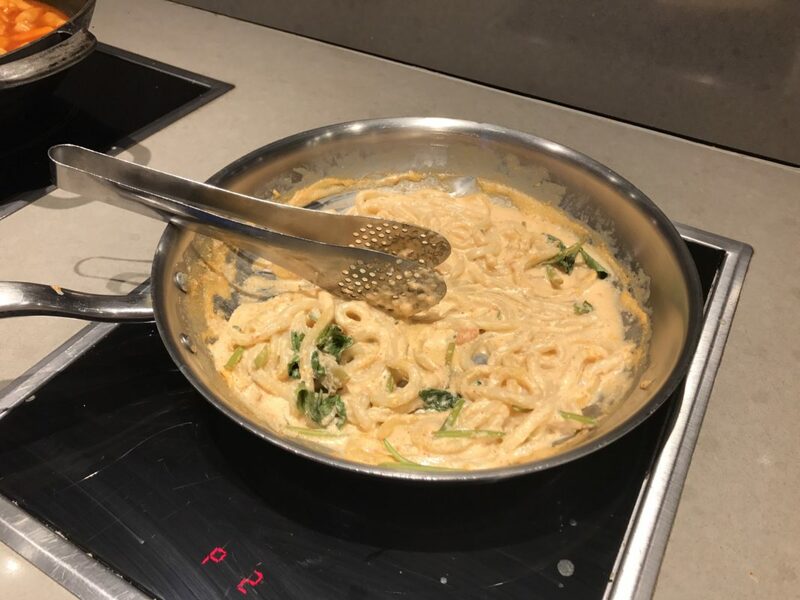 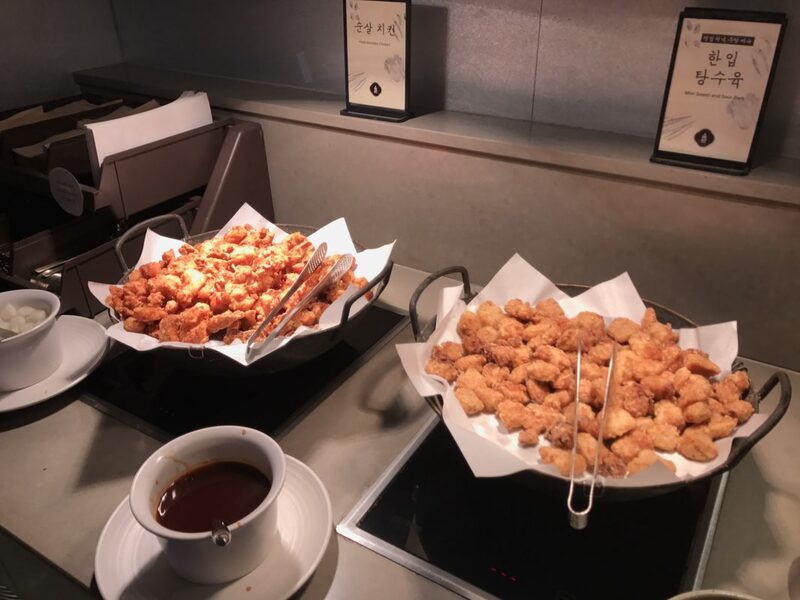 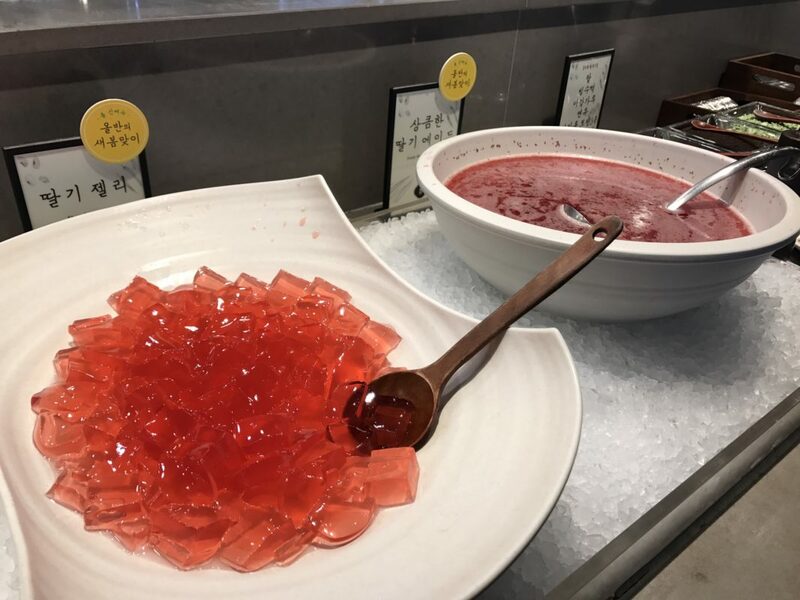 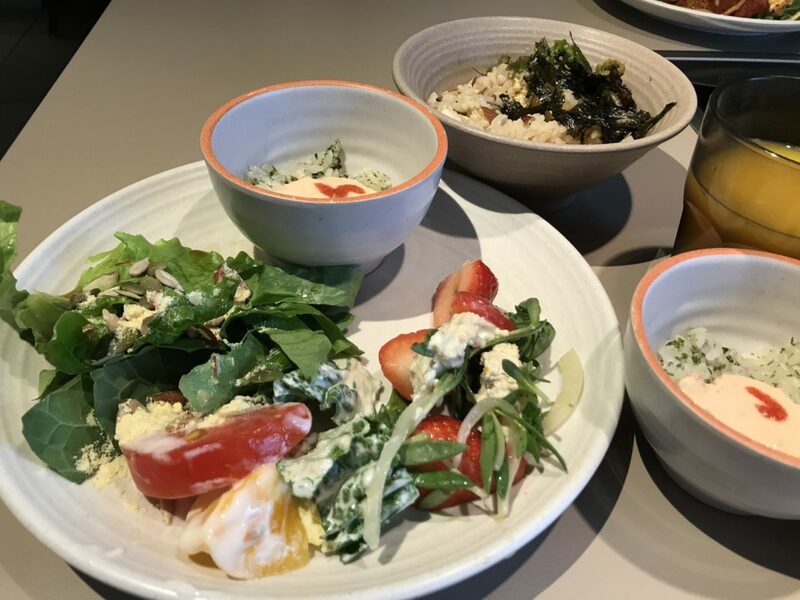 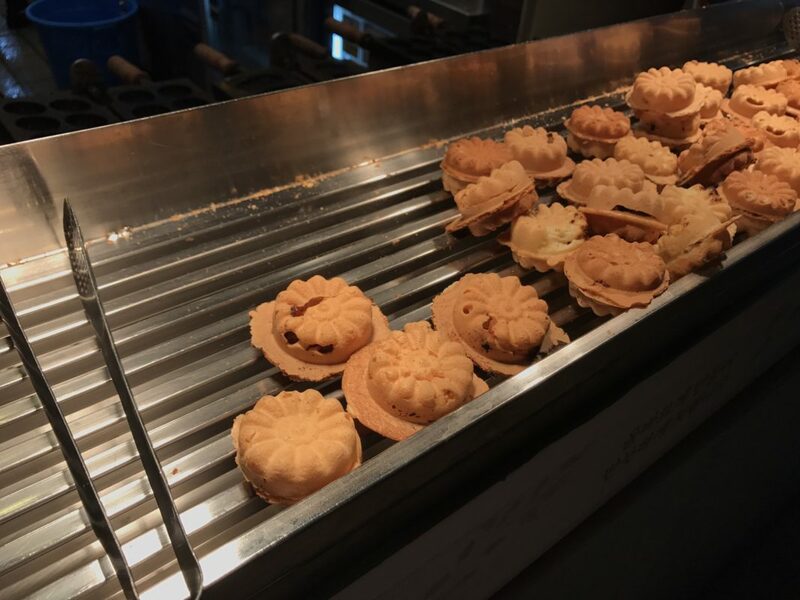 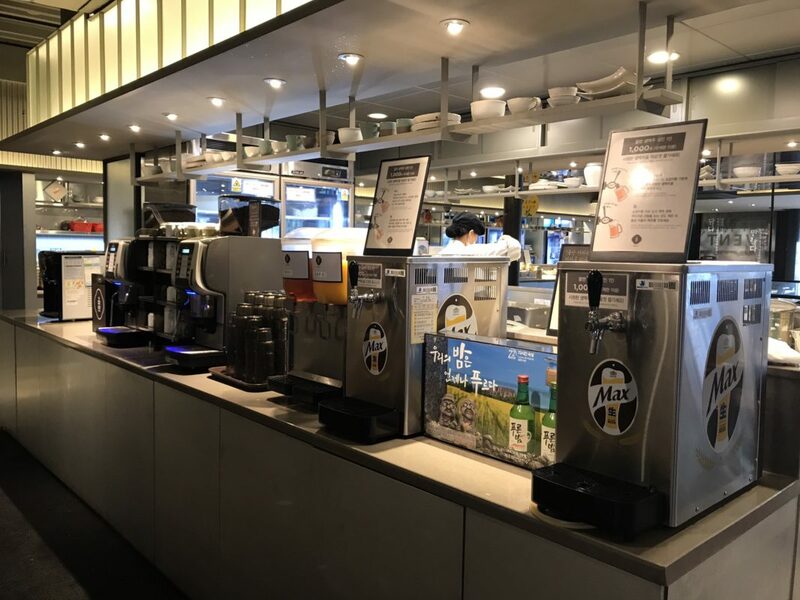 This entry was posted in BnBHero Insights!, Korean food, Restaurant and tagged all you can eat, buffet, Famous Korean food, hansik, hyehwa, Korea, Korean food, Korean restaurant, olbaan, restaurant, Seoul.